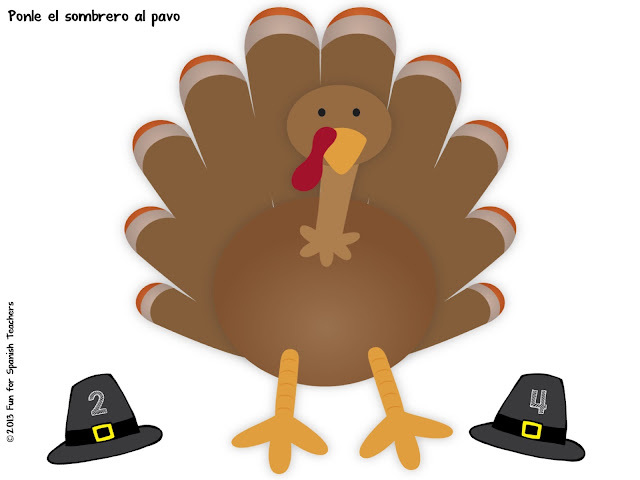 I am so thankful for your support! 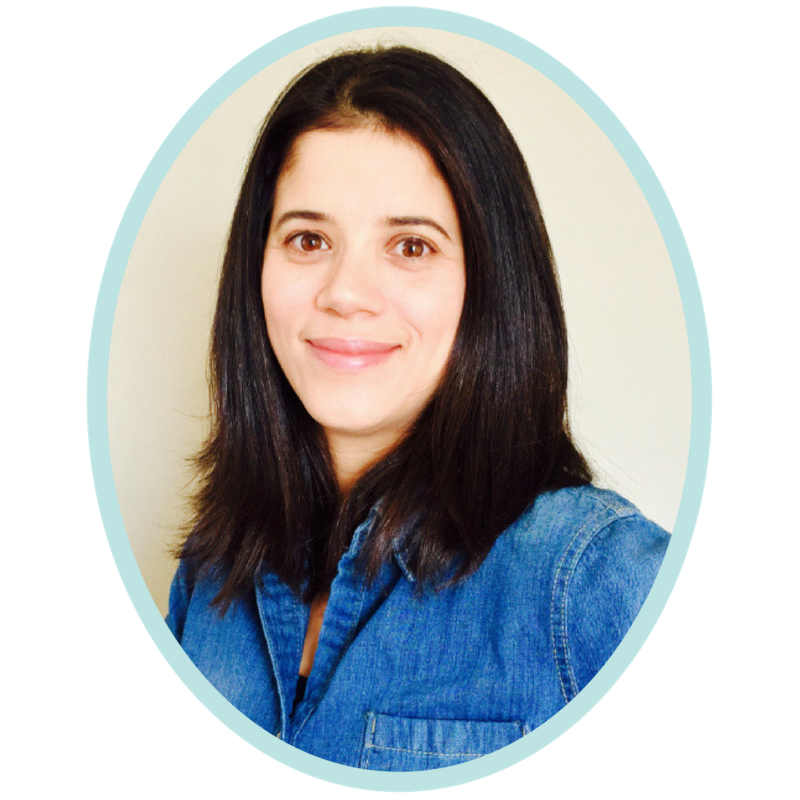 Thank you for stopping by to read my blog! 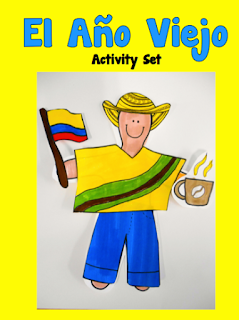 Here is freebie that I know many of your students will enjoy. 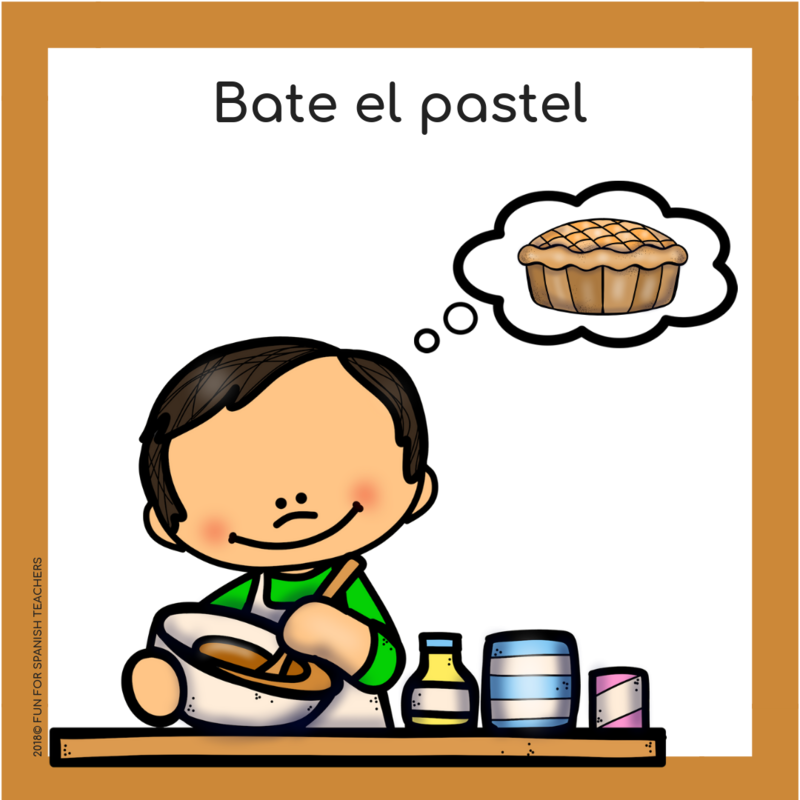 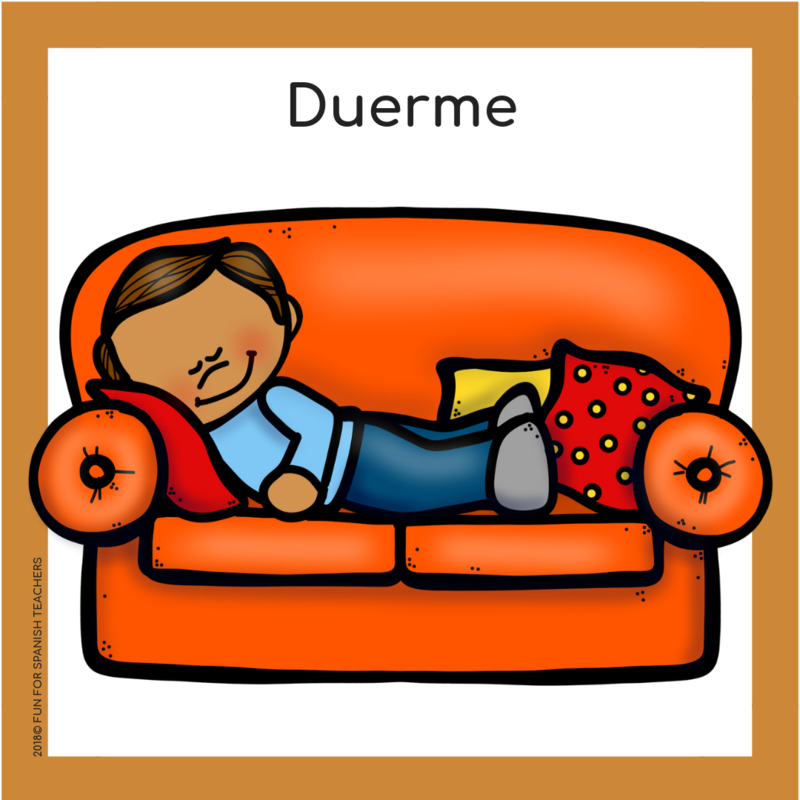 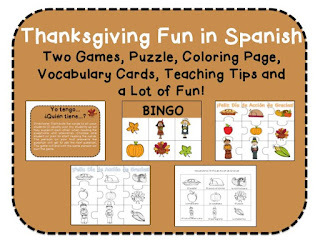 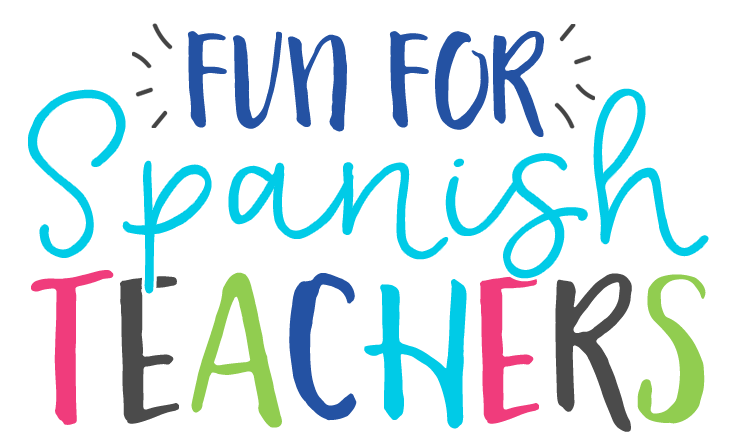 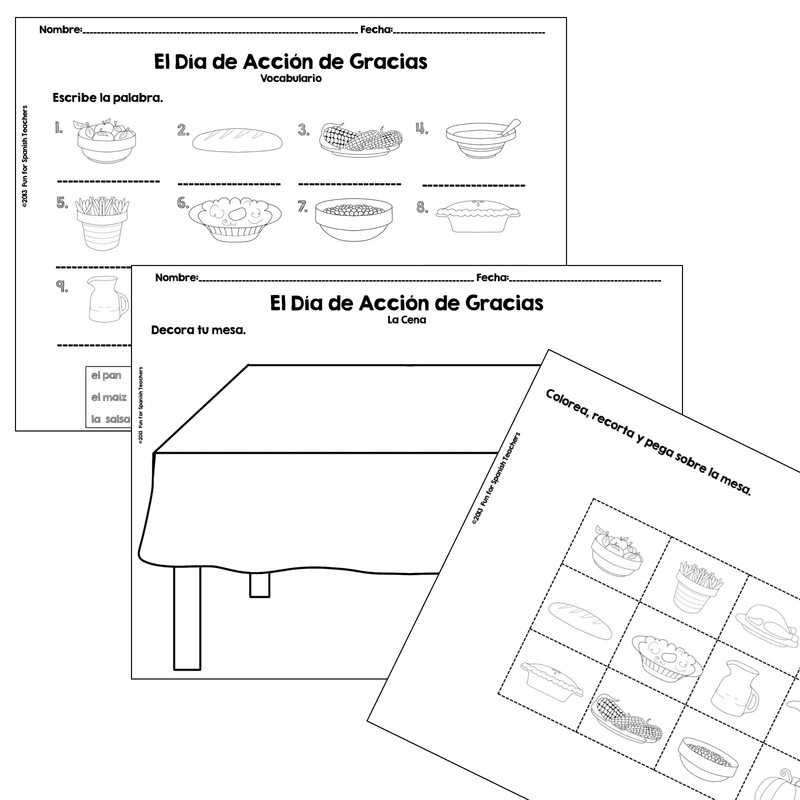 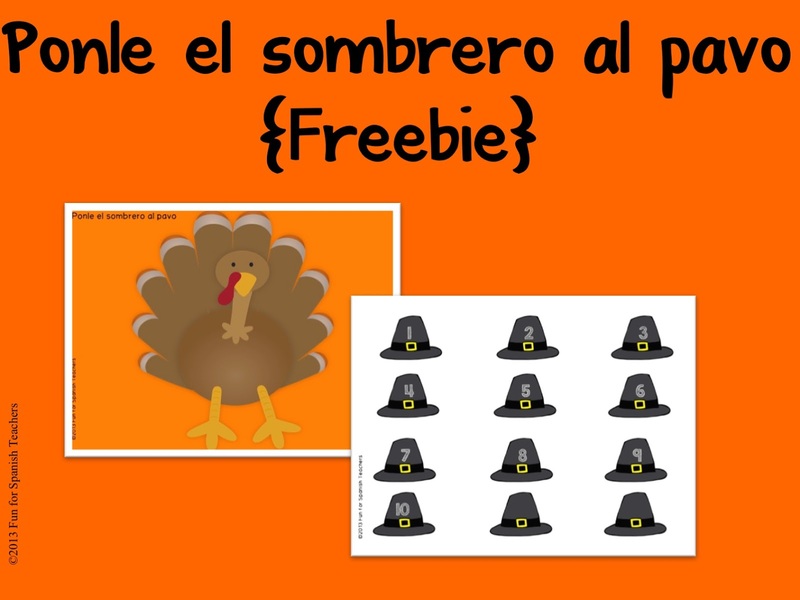 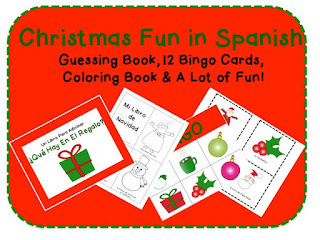 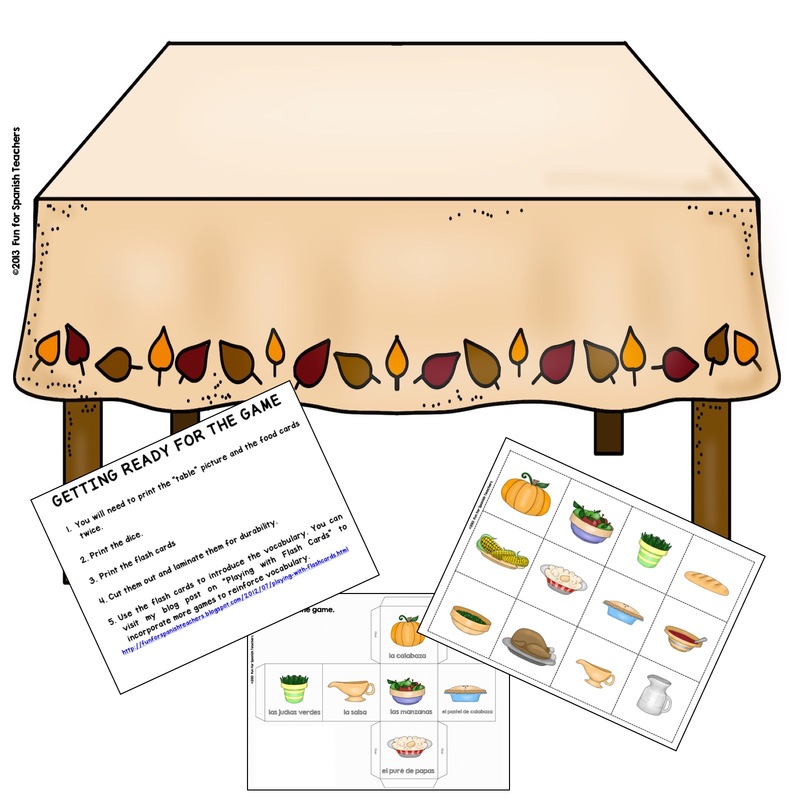 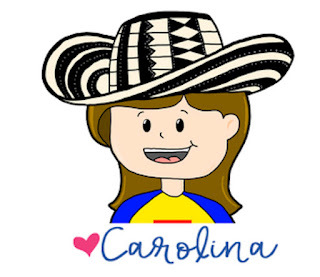 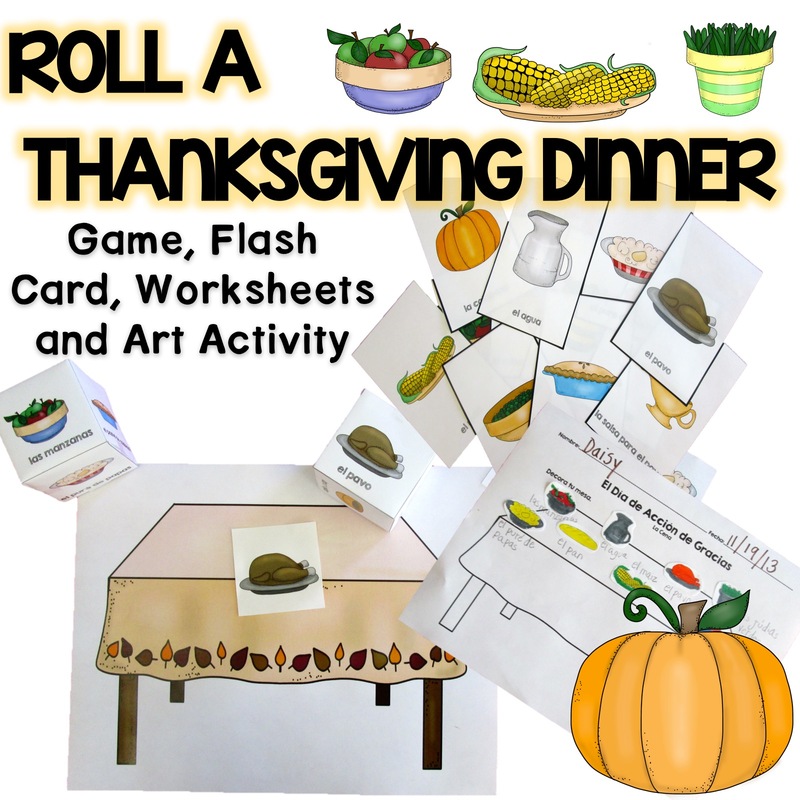 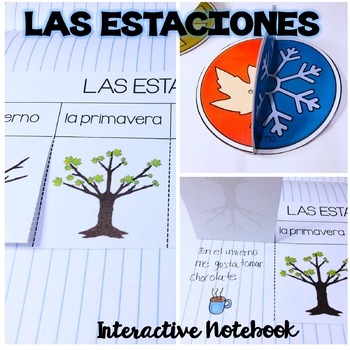 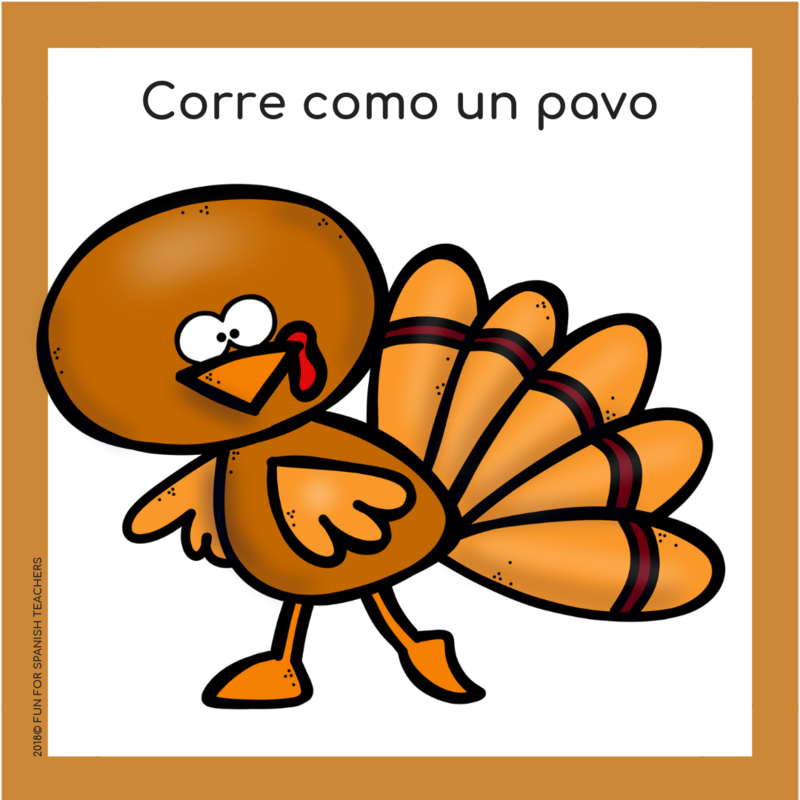 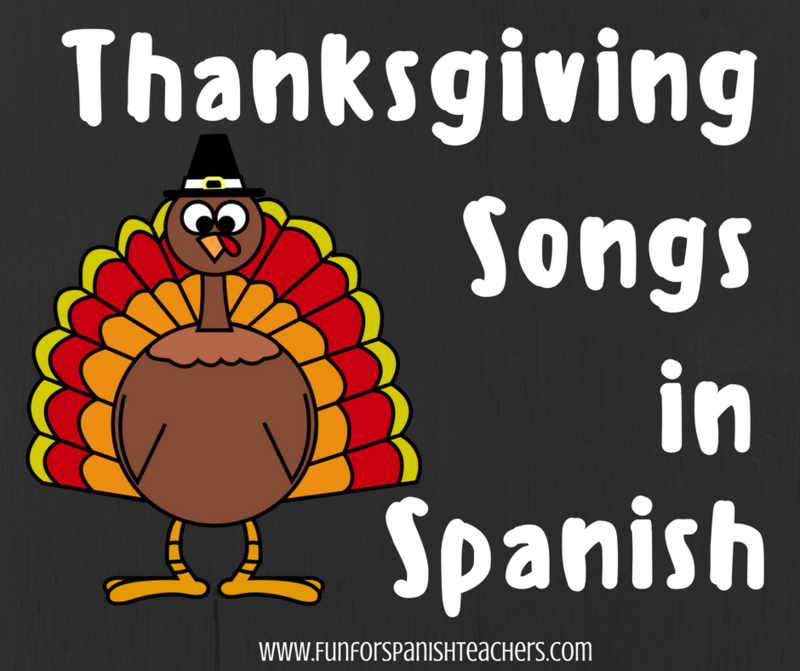 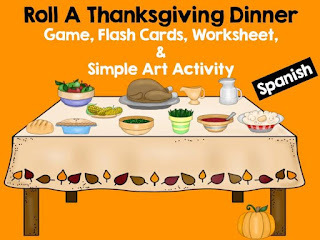 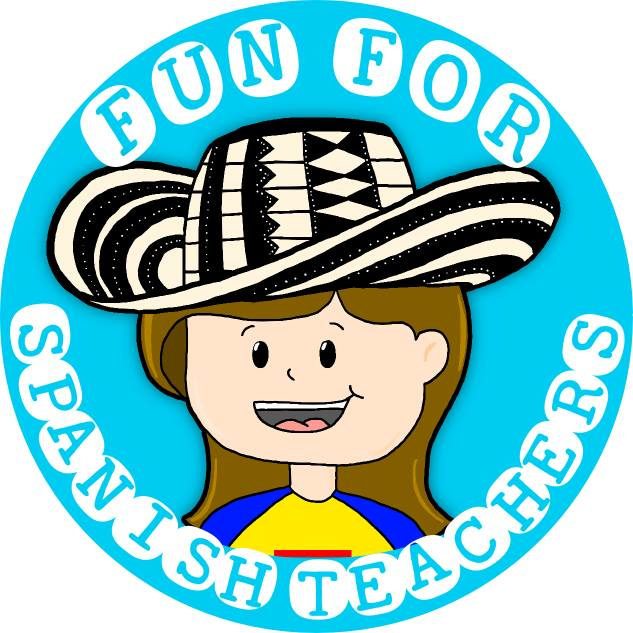 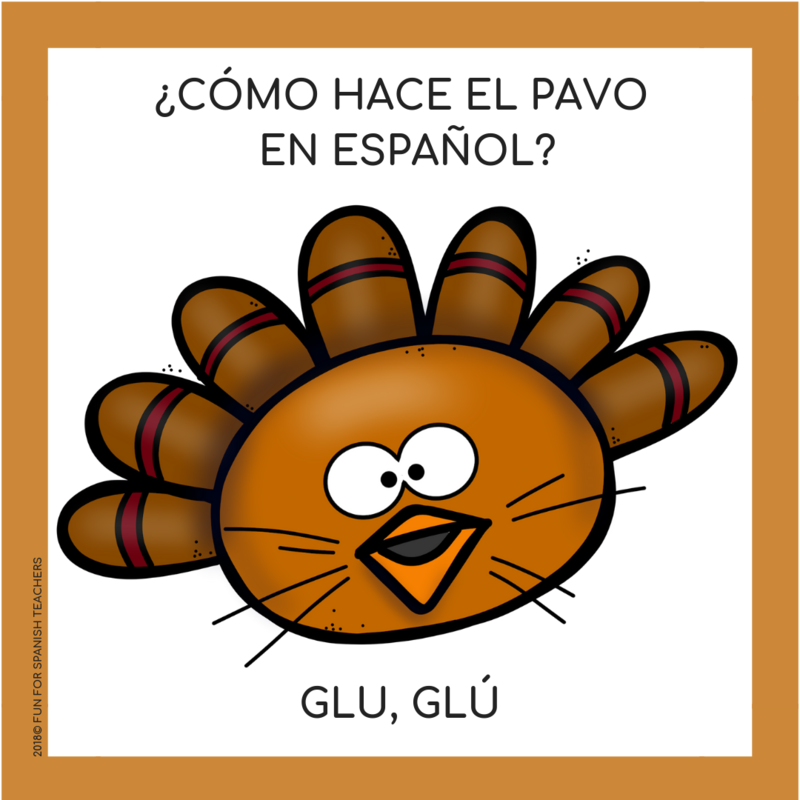 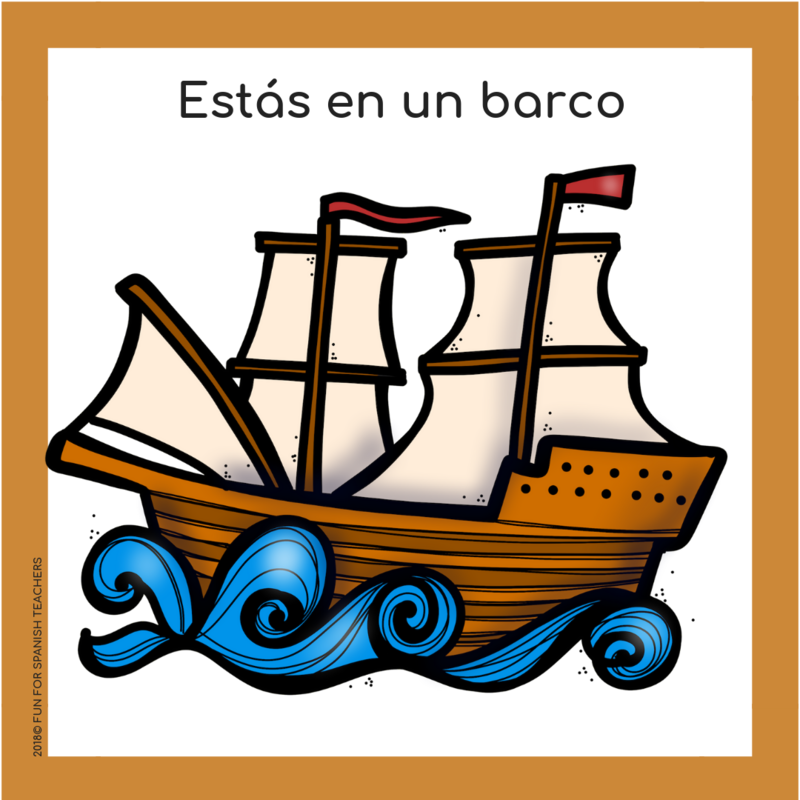 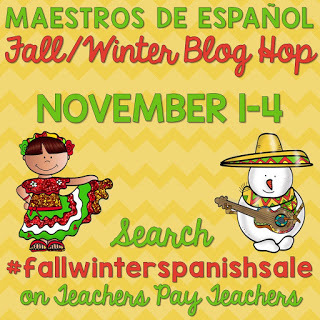 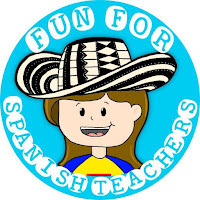 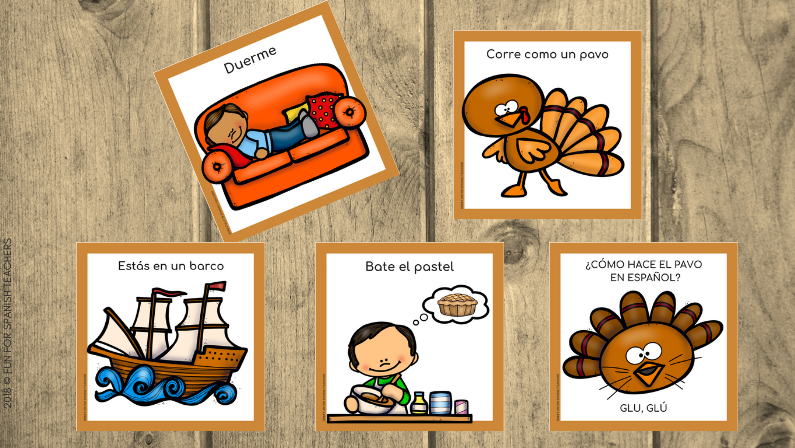 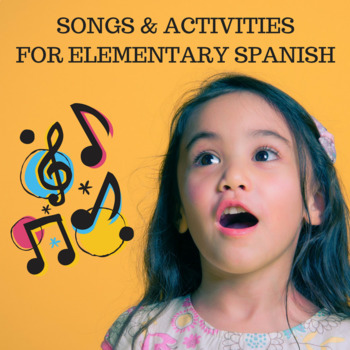 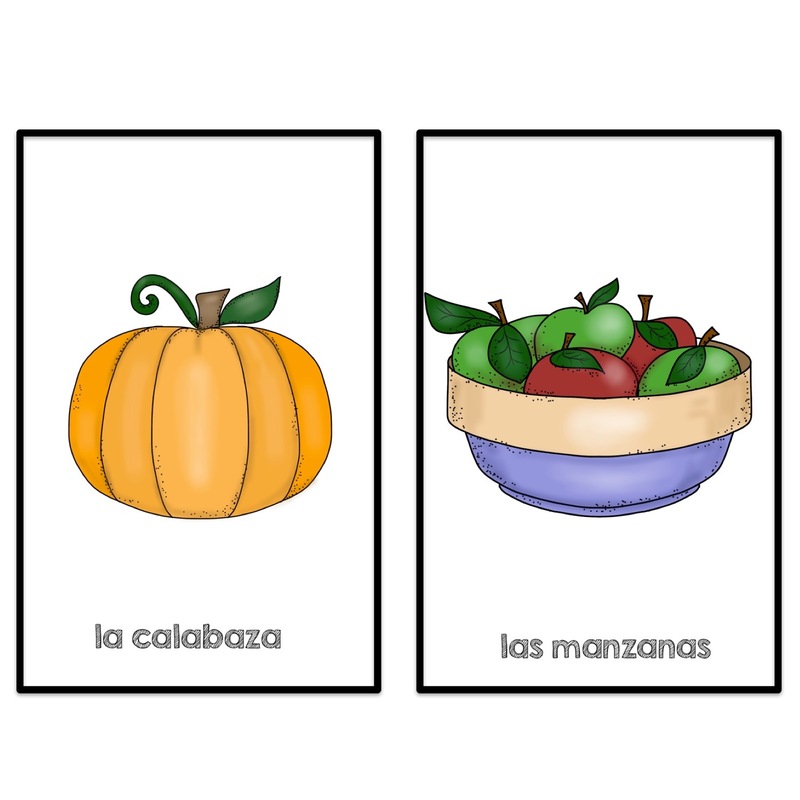 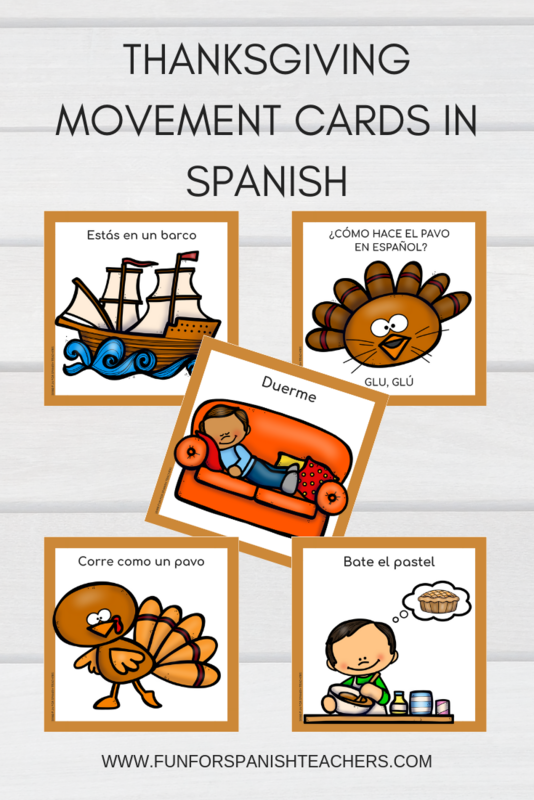 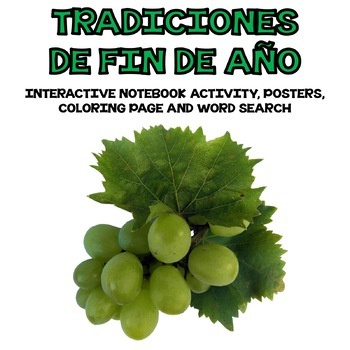 Find here all the resources you need to celebrate Thanksgiving in Spanish class!